1. Our service provides making the road test appointment for our students. 2. Student has to be on time, can not be late. 3. 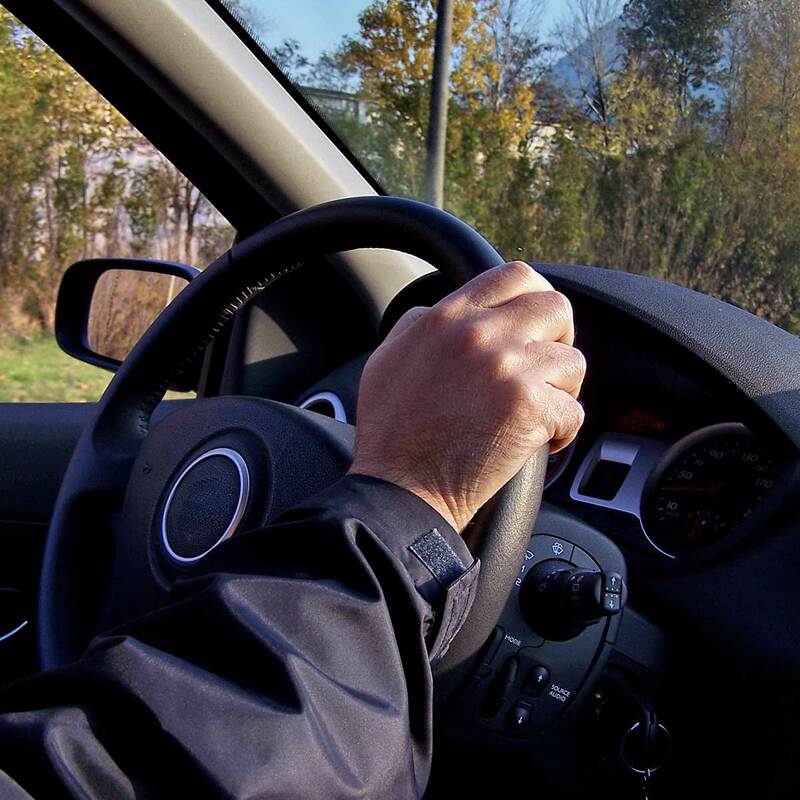 We will provide qualified vehicles and have a instructor accompany the student while they have their road test. 4. 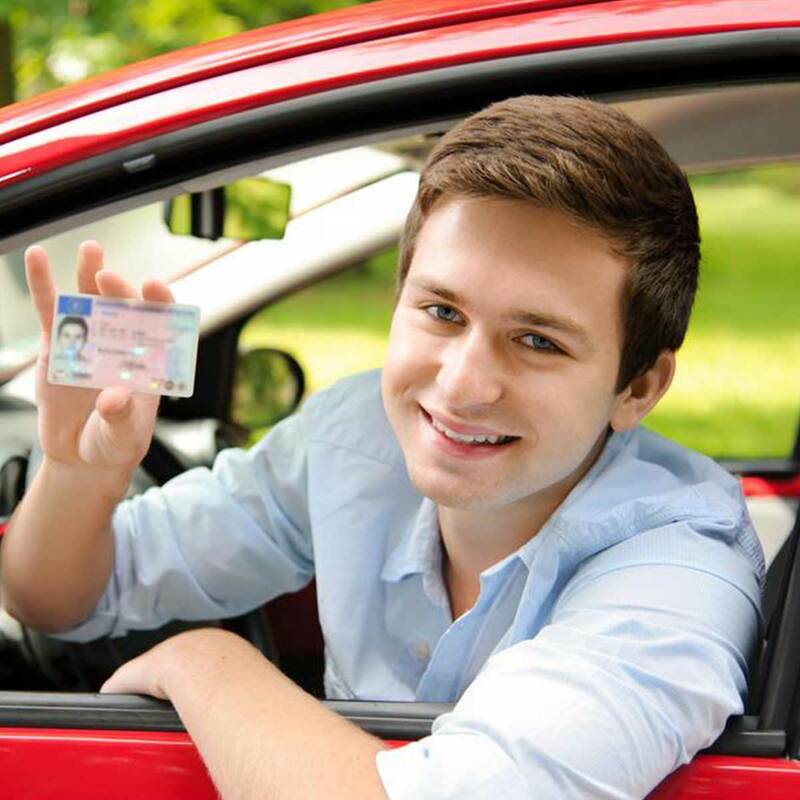 Student has the bring their Learners Permit, Road Test Application, and also their Picture ID. Start the car and also park it. 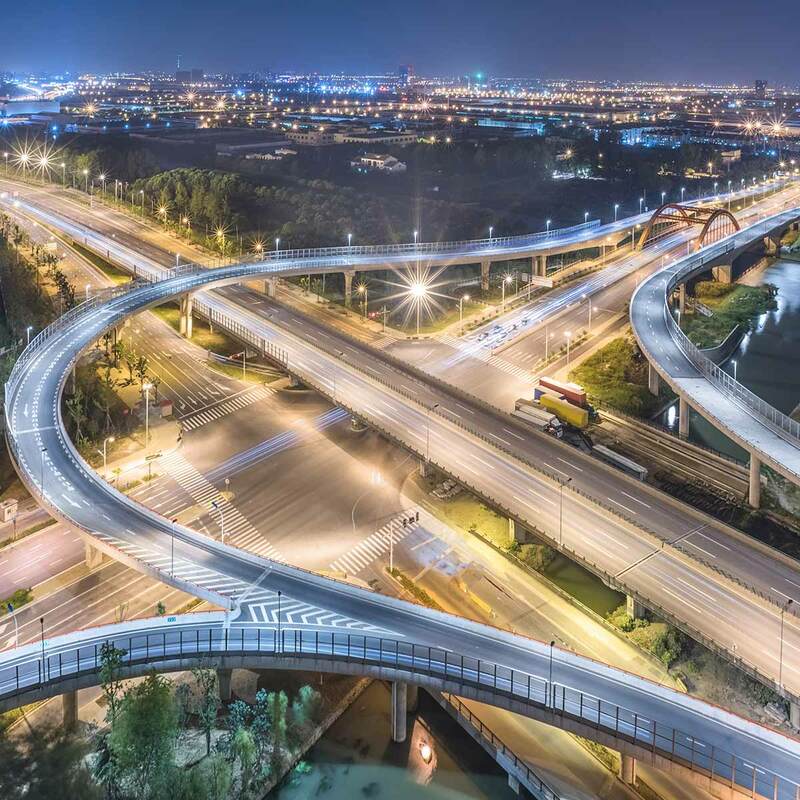 Pay attention to traffic signs, signals, and road rules. Managing the space around your vehicle. Leave a cushion of space ahead, behind and to both sides. 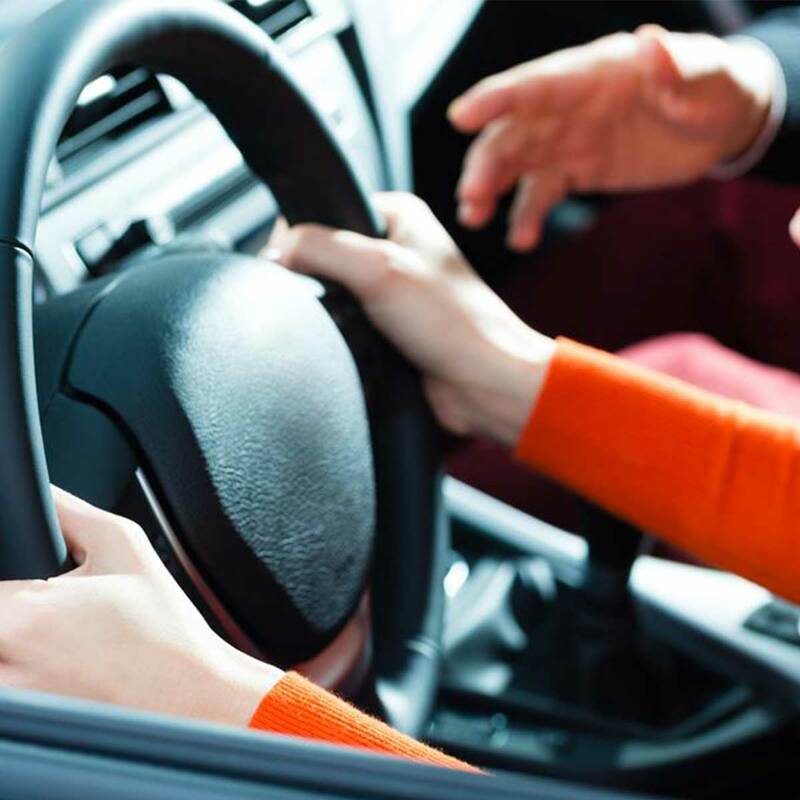 Courteous driving: giving other drivers space to change lanes, not cutting them off and signalling your turns and lane changes properly. 8. The drivers license will be sent to the address on your permit. 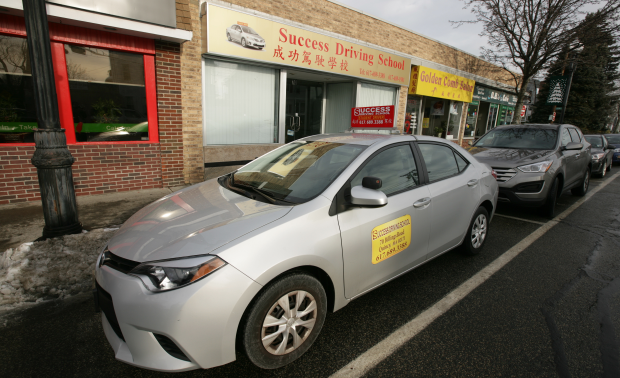 In the past 12 years, Success Driving School has helped thousands of high school students learn driving skills and get driver’s license. Our staff will provide you with the best service.